we hope you have booked your flights and reserved hotel by now, as a very interesting programme awaits all who comes to the 19th Mayors´ Conference. We have invited high-skilled professionals and researchers, a whole conference day will be devoted to cannabis discussions, you will enjoy beautiful surroundings and lots of genuine Irish music. 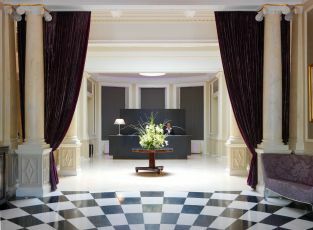 While ECAD prepares your programme for the XIX-th Mayors Conference "Cooperation in Practice - A Broader perspective", have a look at the conference venue and book your room early! 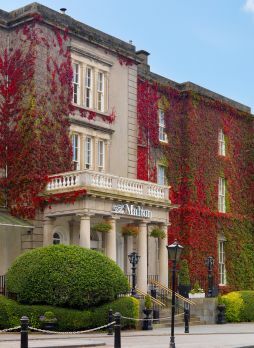 To book your rooms at the Malton Hotel (Conference Venue), download the Hotel Accomodation Booking Form below and send it before April 9 to the Malton Hotel, or email, phone / fax it quoting that yours is an ECAD booking. ECAD member cities, Killarney in Ireland and Staffanstorp in Sweden will co-host XIX Mayors Conference this year. The two cities met through ECAD and we regard this fact as an exellent example of cooperation for the same cause. 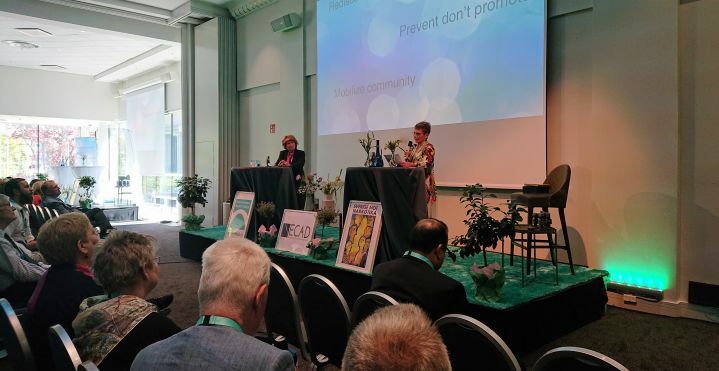 ECAD XIX Mayors Conference topic is Cooperation in practice - a broader perspective. Two city Chancellors invite you to the Town of Killarney on May 9 - 12, 2012 where you can find out how international cooperation in practice makes a difference on community level. ECAD is happy to announce the dates for the XIX annual Mayors´ Conference, May 9-12, 2012 in Killarney, Ireland. 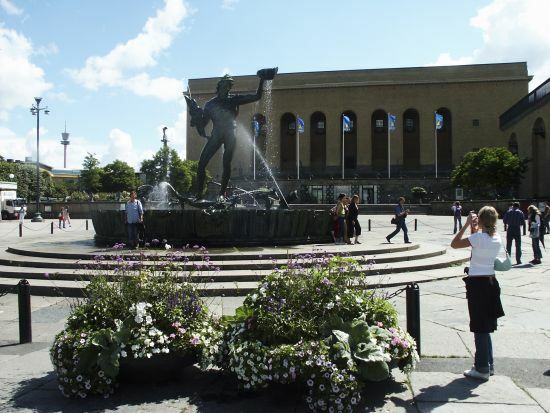 A twin-city of Killarney, Staffanstorp of Sweden, will be co-hosting the conference, which is wonderful illustration of city cooperation in common areas of concern. Please book these dates in your calendar! 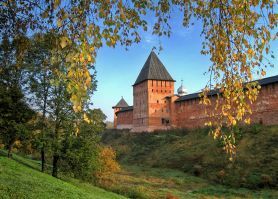 Welcome to ECAD international conference in Veliky Novgorod, Russia, on September 15-16, 2011! 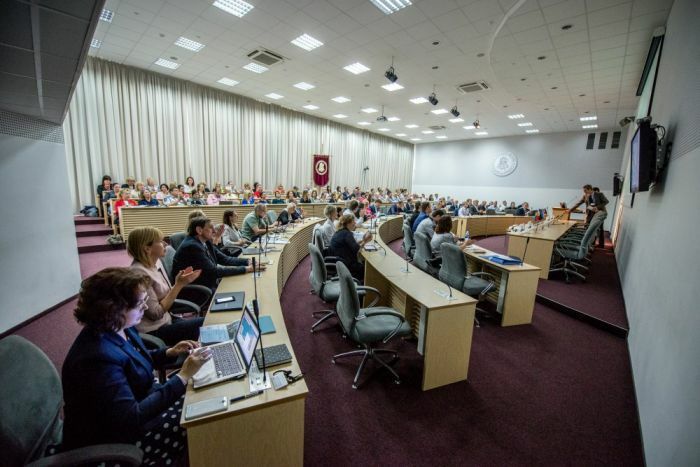 The winner City of ECAD Award for 2010, the City of Veliky Novgorod in Russia invites all interested to an international conference "Preventing drug addiction: How do we reduce drug demand in the first place?" Experiences originated from Russian drug policy shifts will be mixed with international research on the value of local and regional prevention policies. 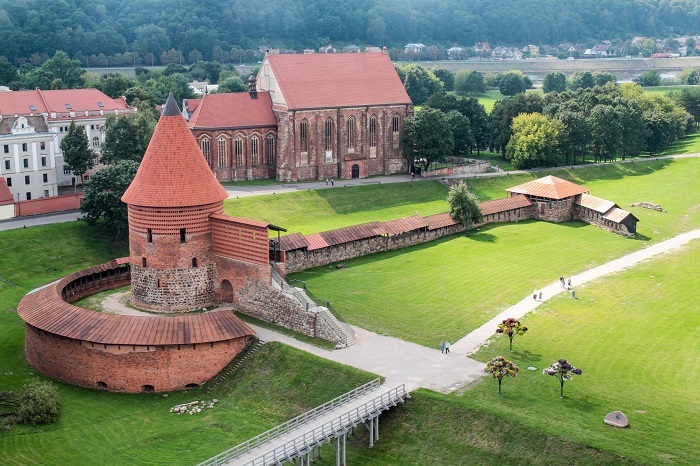 Except for the most engaging presentations, the City of Veliky Novgorod has a great deal of history to offer. It is believed to be the place of the first ancient Russian settlements, the first capital of Russia ("Rus" in old Russian) founded by Rurik prince family and the origin place of Russian Vikings (called "varyags"). Veliky Novgorod, city-winner of ECAD Award for 2010 will share its experience on drug prevention from an international perspective. It works! Looking forward to our meeting in Veliky Novgorod!